Tissot has years of experience in producing high-precision and utra-reliable mechanical watches, which has earned it many prizes in the international chronometry competition. Time doesn’t change but the accuracy of its calculation gets greater with new technologies. We have gone from using hourglasses to heating the sand and producing silicon balance springs for the beating heart of the watch. The silicon properties make it more resistant and consistent, allowing for a greater precision and guaranteeing longevity, in this case introduced to an already impressive Powermatic 80 movement, which offers up to 80 hours of power reserve. 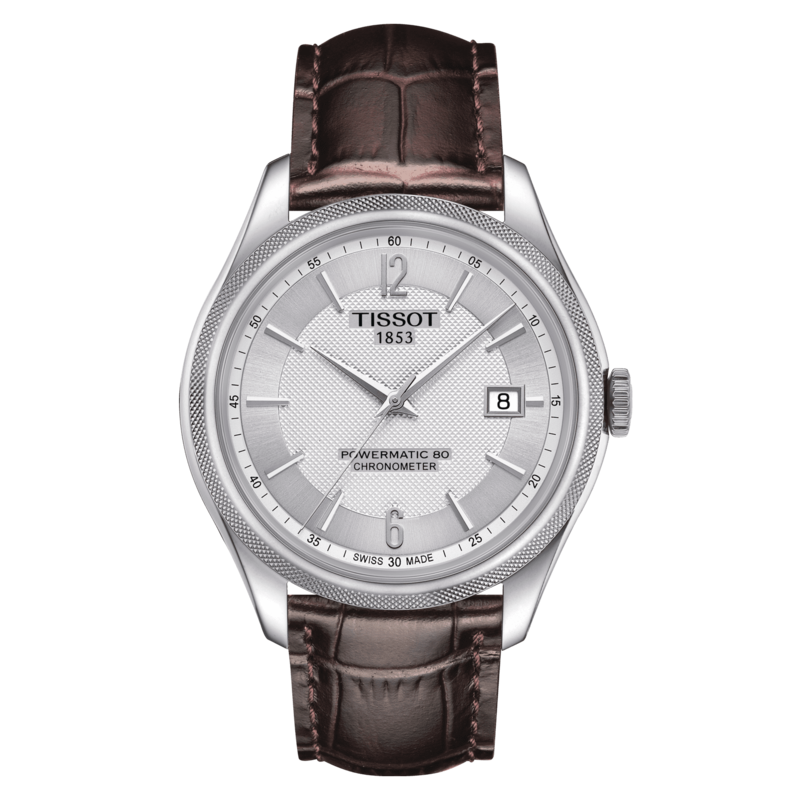 Yet again, Tissot revolutionises the watch industry in its price segment, using a technology only seen in high-end watches. It stays true to its motto of providing luxury at affordable price with the Tissot Ballade.